PWIPM has a rich history of industry involvement. In 1987, Glenda Love sent a letter to the editor of a pest control industry trade magazine, expressing her interest in networking with other women. 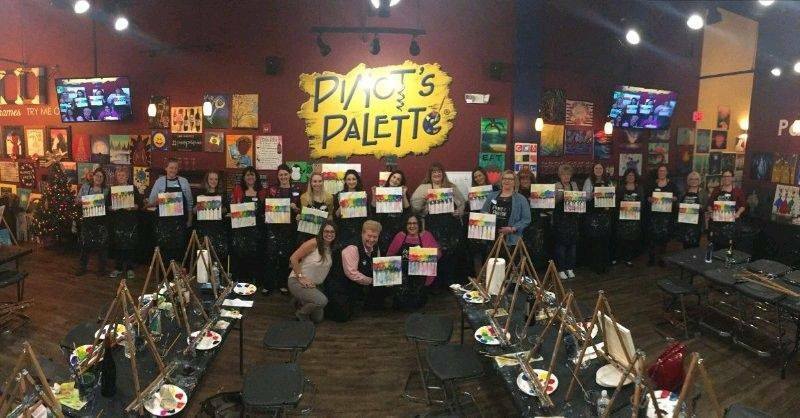 To her amazement, she started receiving calls and letters from women all over the country who were inspired by her idea. The "Association for Women in Pest Services" first met at the 1988 NPMA (then, NPCA) convention in Nashville, TN. The original members were leaders in their companies and many held positions with their state associations, but they told stories of being the only women in their day-to-day work. Glenda offered an opportunity for these industry leaders to gather, inspire each other, and grow the opportunities for women in pest control. We will notify you when local events are happening. Looking for resources for recruiting women? Wondering if there is a networking event happening in your area? 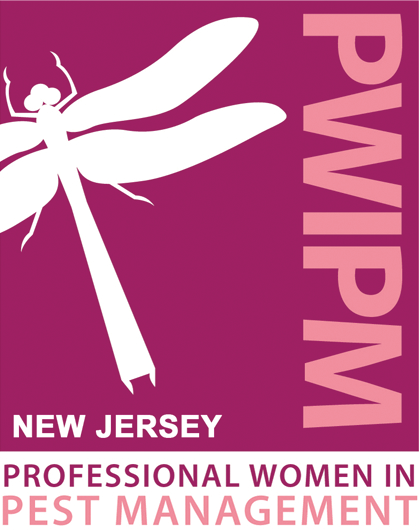 Visit the PWIPM Council's new website www.pwipm.org. 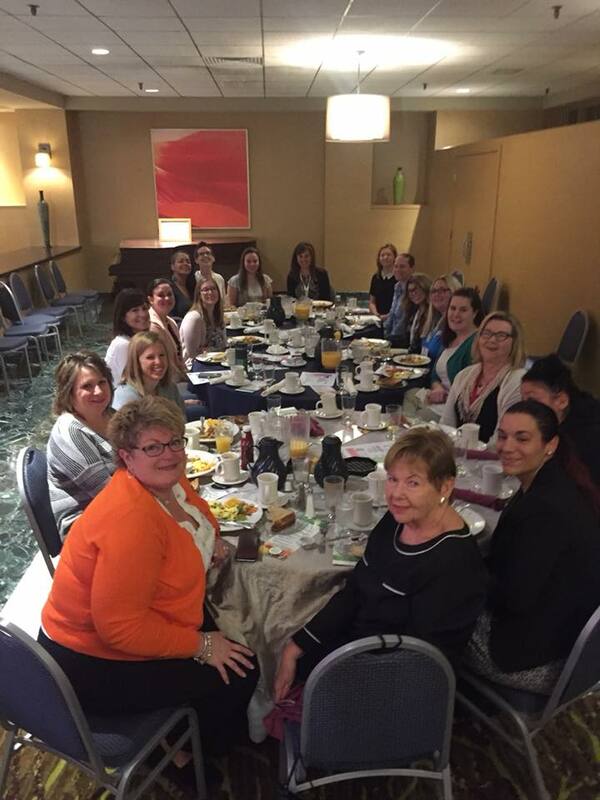 The Professional Women in Pest Management (PWIPM) Council is an affiliate group of the National Pest Management Association (NPMA) whose mission is to attract, develop and support women in the pest management industry through educational programs, resources and peer networking.